Q: What are acne scars? Acne scars are scars that were formed in an area where acne breakouts penetrated the skin deeply and the body was unable to properly take care of the problem, either by producing too much or too little collagen. Q: Who can get acne scars? Anyone with a strong acne breakout can get an acne scar. Some people are more prone than others. 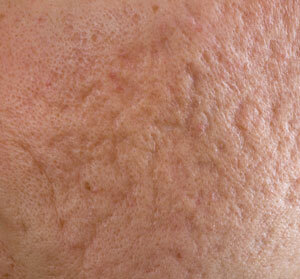 People with inflammatory acne, or people that pick their acne a lot, increase their risk of developing a scar. Q: Can acne scars be removed? Acne scars can be removed, but depending on the type of scar the treatment will vary. Some scars will require the simple use of creams to help the body heal the scar, while others will need laser and filler treatments. 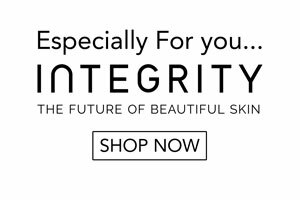 See your skin practitioner in order to know what treatment you’ll require.